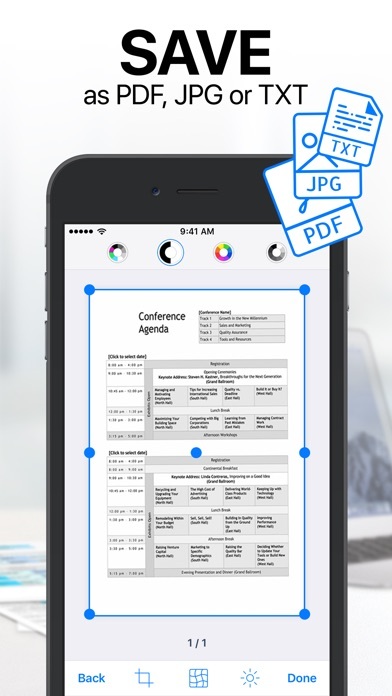 iScanner: PDF Document Scanner App Data & Review - Business - Apps Rankings! 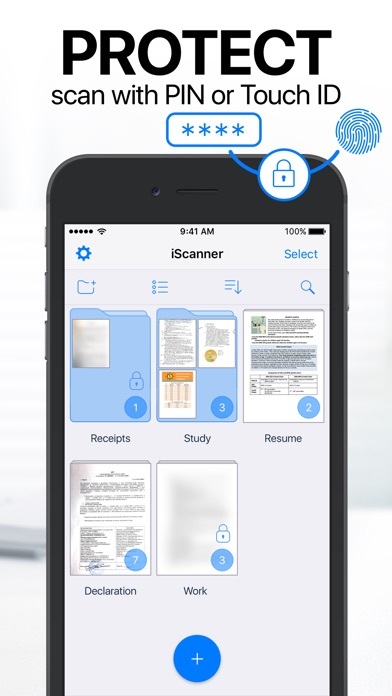 The applications iScanner: PDF Document Scanner was published in the category Business on 2015-09-10 and was developed by BPMobile. The file size is 107.62 MB. The current version is 3.13 and works well on 10.0 and high ios versions. 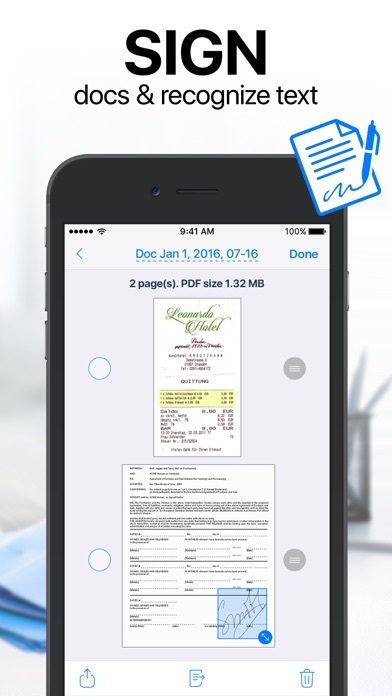 Do you like iScanner: PDF Document Scanner applications? Please share! It used to work better! 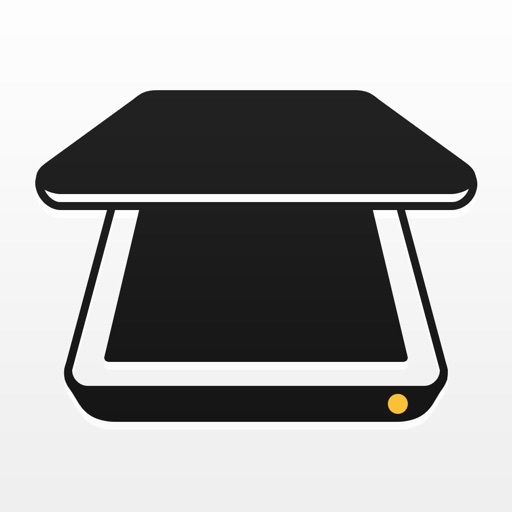 Great app to organize all receipts and more. Very good as a document scanner too. Works fast. Very reliable. 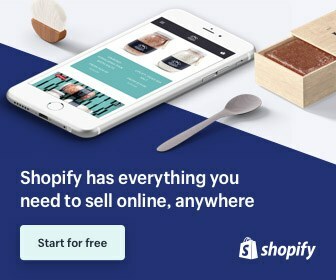 Excellent for anyone with an iPad who’s running a business. Excellent. Works great for mobile scanning. Worth the few dollars to get it. Quick and efficient transfer to email in PDF format. So easy to send a document. 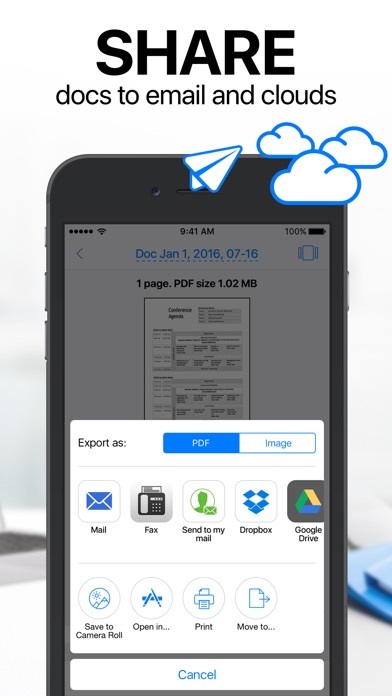 Just snap a pic, converts to a pdf and attach to email. Si far I use the app & is very easy & fast. Love this app!!! it is really helpful. I have had to send a lot of legal paperwork recently. This is quicker than postage as it is pdf format and can be printed out st the other end. So happy with this app! Great app. Very useful for office on the go! 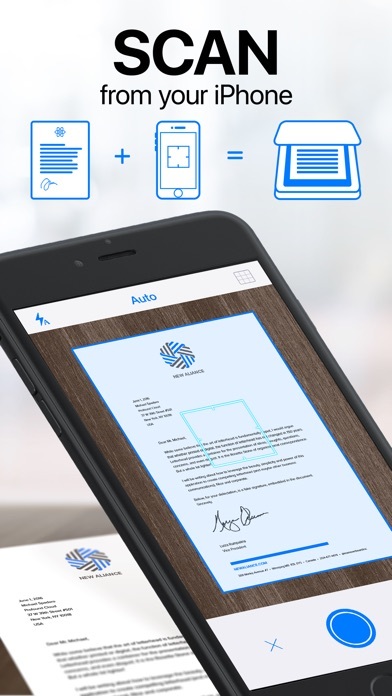 Handy app for sending invoices !! Does what is says. Would like to see integration with Microsoft one drive.